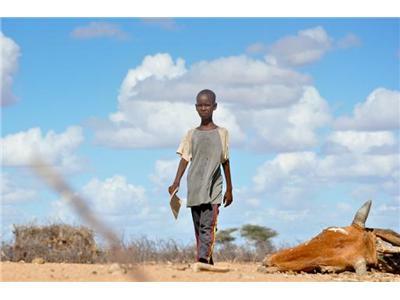 Right now, in East Africa, an estimated 12 million people are suffering from malnutrition and a lack of food, affecting 35 to 40 percent of children under age 5. As East Africa faces its worst drought in 60 years, high food prices and failed crops have left millions of people at risk. 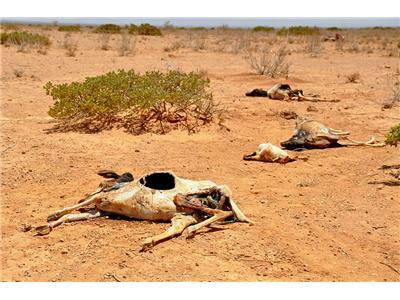 The worst drought in 60 years in the Horn of Africa has sparked a severe food crisis and high malnutrition rates, with parts of Kenya and Somalia experiencing pre-famine conditions, the United Nations said. 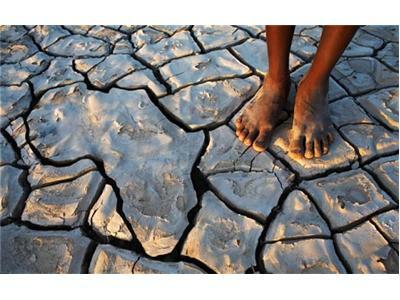 More than 10 million people are now affected in drought-stricken areas of Djibouti, Ethiopia Kenya, Somalia and Uganda and the situation is deteriorating, it said. 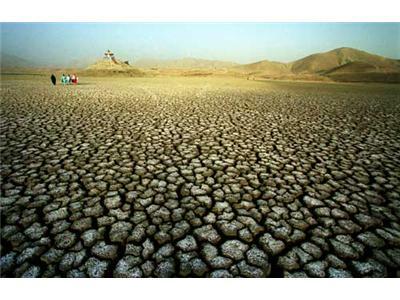 "Two consecutive poor rainy seasons have resulted in one of the driest years since 1950-51 in many pastoral zones," Elisabeth Byrs, spokeswoman of the UN Office for the Coordination of Humanitarian Affairs, told a media briefing. "There is no likelihood of improvement [in the situation] until 2012," she said. A severe drought is causing increasing hunger across the Eastern Sahel in West Africa, affecting 10 million people in four countries, aid agencies warned today. In Niger, the worst-affected country, 7.1 million are hungry, with nearly half considered highly food insecure because of the loss of livestock and crops coupled with a surge in prices. In Chad, 2 million require food aid. 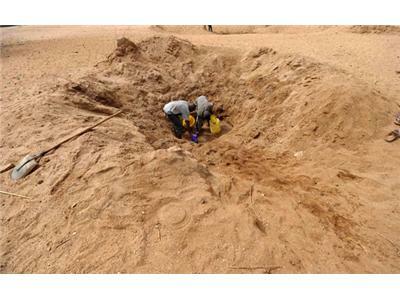 The eastern parts of Mali and northern Cameroon have also been badly affected by the failed rains, says the UN World Food Program, which described the situation as critical. The Sahel, a largely arid belt of land that stretches across Senegal to Sudan and separates the Sahara desert in the north from the savannah regions further south, is one of the poorest regions in the world.